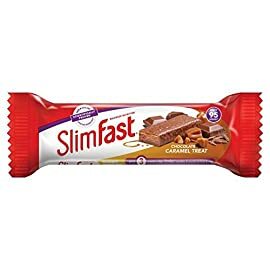 Slimfast Konjac Porridges are a healthy breakfast addition with no added sugar and only 99 calories per portion. 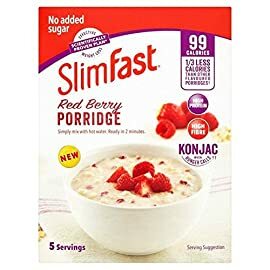 Available in Red Berry or Golden Syrup flavours, our porridges are high in protein and fibre. 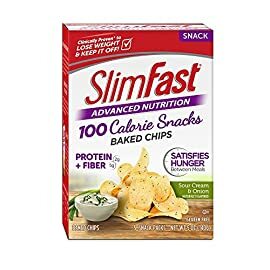 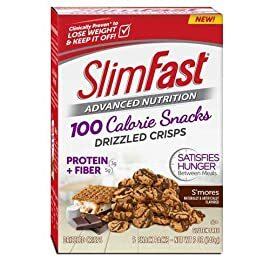 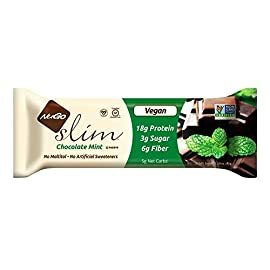 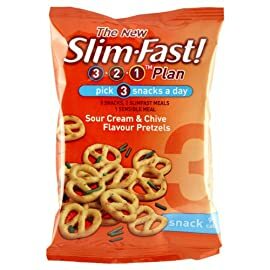 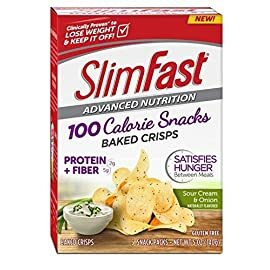 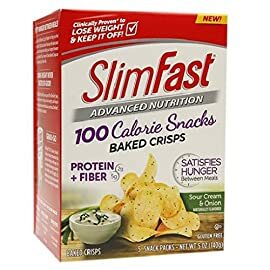 With no preservatives, artificial flavours or colours, they are perfect whether you are on a diet or just looking for a healthy snack during the day. 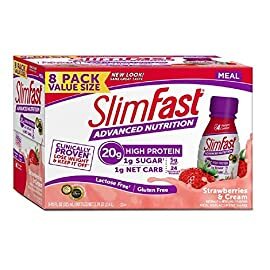 Try them with one of our meal replacement shakes or bars or top with fresh fruit to kick-start your morning. 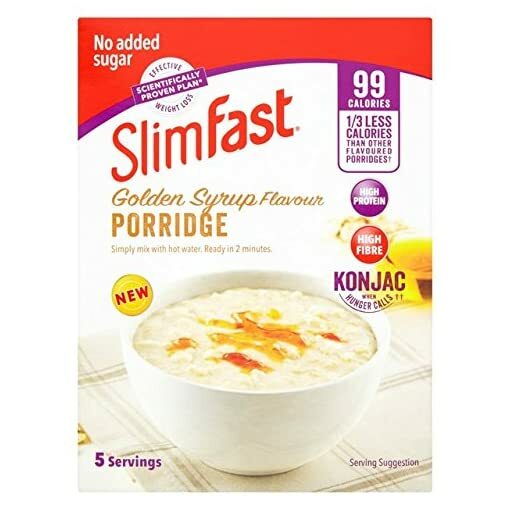 You can’t beat a good healthy porridge especially when it’s only 99 calories. 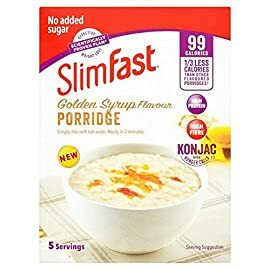 What’s not to like, delicious Golden Syrup porridge, made with Konjac for when hunger calls.